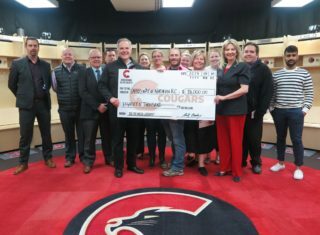 THE SEASON: The Prince George Cougars franchise is in their 25th season in the Western Hockey League. The Cougars record is 16-31-4-2 through 53 games this season. 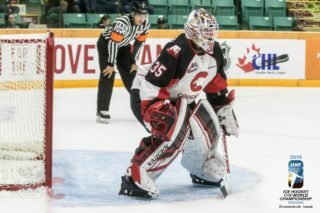 The Cougars sit fifth in the B.C. Division, eight points out of a playoff spot in the Western Conference and are 0-7-3-0 in their last 10 games. 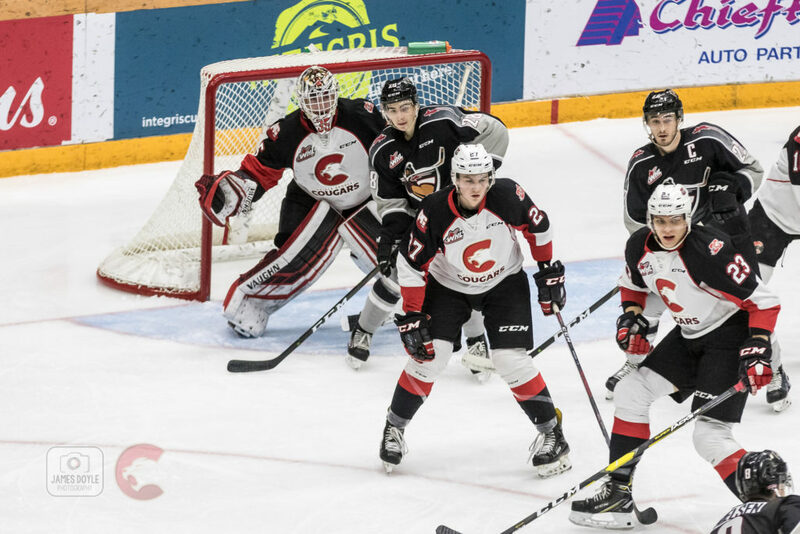 LAST GAME: The Cougars lost their 12th-straight Friday, dropping a 4-3 decision the Kelowna Rockets at Prospera Place. Josh Curtis scored twice in the first period along with Cole Moberg. Taylor Gauthier started but left the game due to injury in the third period. 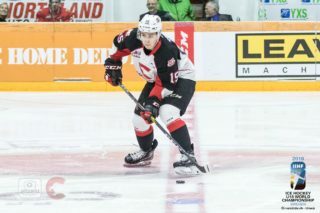 Prospect Tyler Brennan made his WHL debut in place of the injured Gauthier. Despite the loss, the Cougars finish with a 6-2-1-0 against the Rockets in nine games. VERSUS VANCOUVER: 3-0 L vs. VAN (Oct 5th), 3-2 L vs. VAN (Oct 6th), 2-1 L at VAN (Nov 10th), 1-0 W at VAN (Nov 11th), 2-1 L at VAN (Dec 16th). 4-2 L at VAN (Feb 2nd), 4-2 L vs. VAN (Feb 5th), 4-3 OTL vs. VAN (Feb 6th), at VAN (Feb 10th). NUMBERS: Vladislav Mikhalchuk (4-3-7) has seven points in his six-game point streak. He joined the 20-goal club for the first time in his career, with his second period goal Wednesday. He has a team-best six points (2-4-6) against Vancouver. Ryan Schoettler (0-5-5) has five points in the last six games. Schoettler leads the team in assists with 23. The Cougars have scored a power-play goal in six-straight games. Over their last six games, the power-play is clicking at 40 percent (8/20). The penalty-kill has been humming along too, operating at 91 percent in the last five games. LINE UP: Taylor Gauthier has been cleared to play and will start this afternoon. Gauthier had to leave Friday’s game in the third period due to an upper-body injury. Ilijah Colina (personal), Isaiah DiLaura (upper-body) and Joel Lakusta (upper-body) are scratched. DiLaura will be ready to return to action next week. Vancouver Giants’ defenceman Dallas Hines (lower-body) has missed the last four games. Forward Dawson Holt (lower-body) hasn’t played since January 26th; he’s listed as week-to-week. 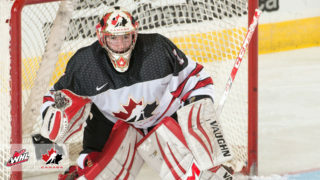 Trent Miner got the win in net Friday against the Kamloops Blazers. Do the Cougars face David Tendeck once again?